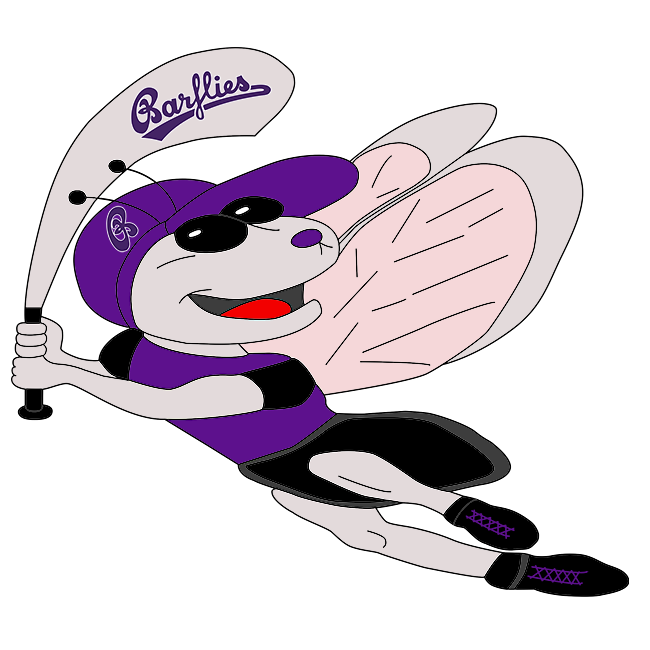 Lippstadt Ochmoneks vs Bochum Barflies – Bochum Barflies e.V. BarLiz I took the lead late and defeated Lippstadt Ochmoneks 34-25 on Sunday. The game was tied at 15 with BarLiz I batting in the top of the seventh when Ilia Sinev’s sac fly scored one run for BarLiz I.
Tim Negelken collected four hits in four at bats to help lead BarLiz I to victory. Negelken singled in the sixth, singled in the seventh, homered in the ninth, and singled in the ninth. In the second inning, BarLiz I got their offense started. An error scored one run for BarLiz I.
Lippstadt Ochmoneks scored six runs in the eighth inning. The offensive onslaught by Lippstadt Ochmoneks was led by L Clausen, S Brinkmann, H Niazai, and S Fruh, all sending runners across the plate with RBIs in the inning. Negelken took the win for BarLiz I. He went two innings, allowing seven runs on four hits and striking out three. Marvin Jarocki threw two innings in relief out of the bullpen. Clausen took the loss for Lippstadt Ochmoneks. He lasted one-third of an inning, allowing one hit and nine runs while striking out one. BarLiz I socked three home runs on the day. Raul Barroso Mayeta put one out in the seventh inning. Theis had a dinger in the ninth inning. Negelken went deep in the ninth inning. BarLiz I totaled 23 hits in the game. Negelken, Theis, Jarocki, Sinev, Sang Hyun Cho, Nils Rinke, Jonas Kaufmann, and Barroso Mayeta each managed multiple hits for BarLiz I. Negelken led BarLiz I with four hits in four at bats. BarLiz I stole 13 bases during the game as four players stole more than one. Theis led the way with three. Lippstadt Ochmoneks in hits. Lippstadt Ochmoneks tore up the base paths, as six players stole at least two bases. Brinkmann led the way with six. **Two runs were not accounted for on the official score sheet. Jarocki scored on an error in the 7th and Kaufmann scored on a bases-loaded fielders choice in the 8th. These are omitted here in the box score but included in the individual statistics.